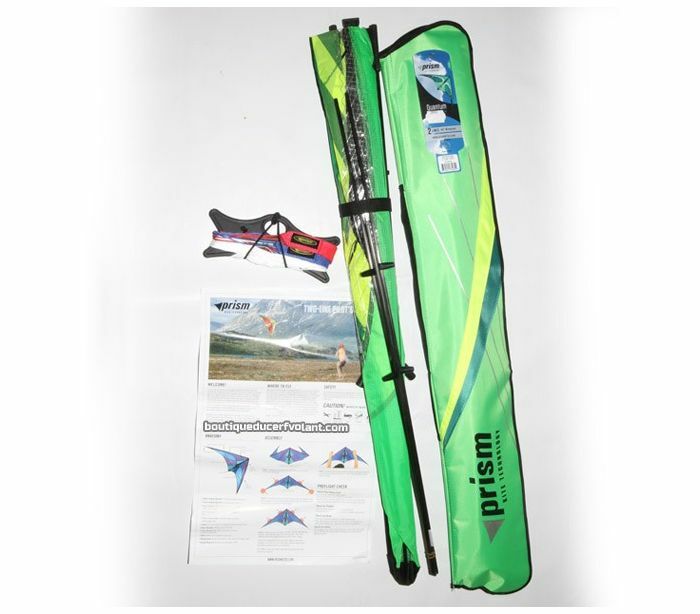 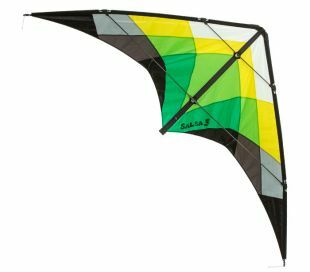 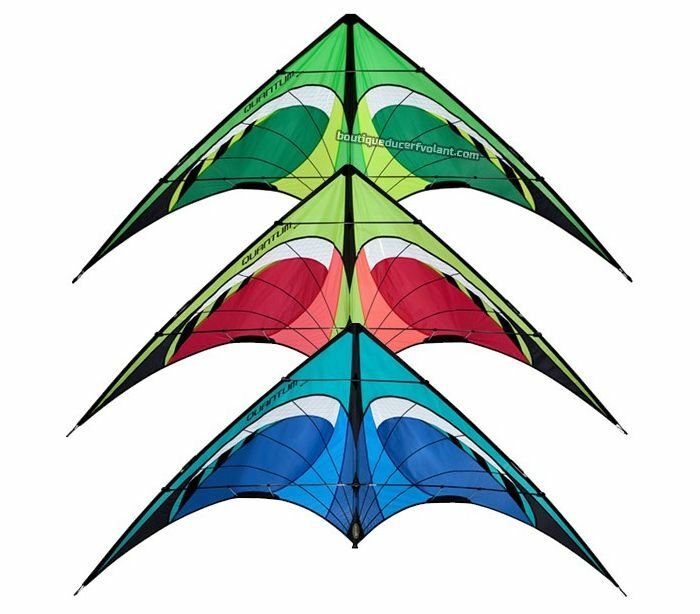 The Prism Quantum is a dual line sport kite. 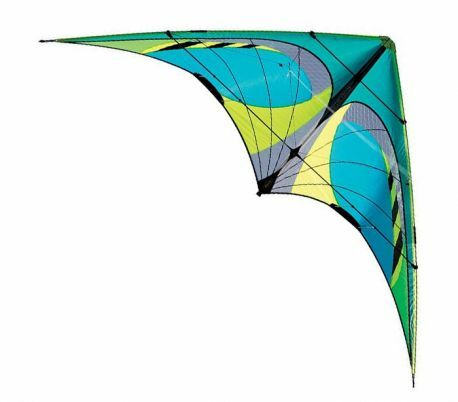 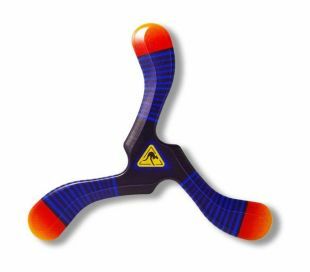 The Quantum is famous for its wide wind range and good traction force. 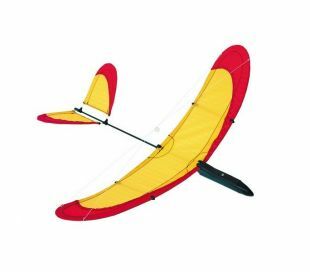 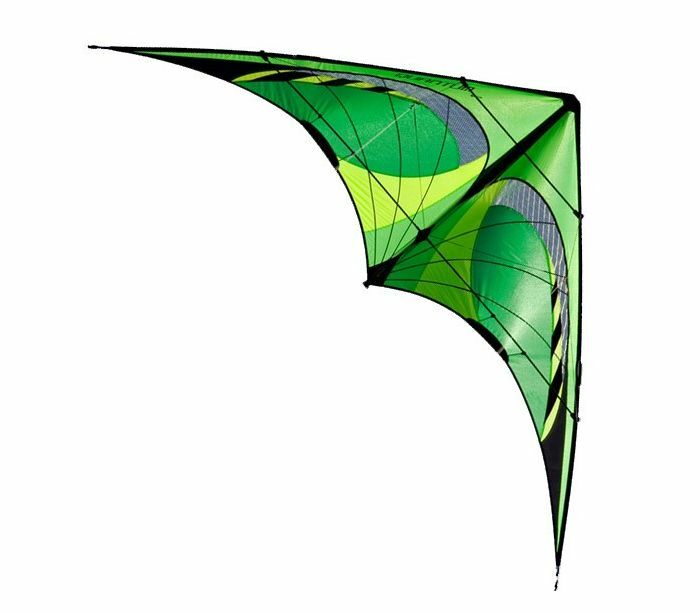 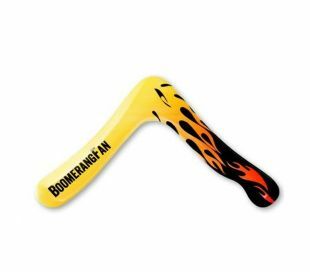 It's a solid kite thanks to its carbon frame and reinforced kevlar nose. 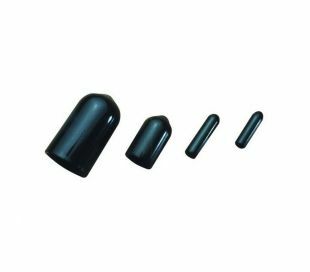 The whole package benefits from a high construction quality. A flagship from Prism to start and progress in freestyle. 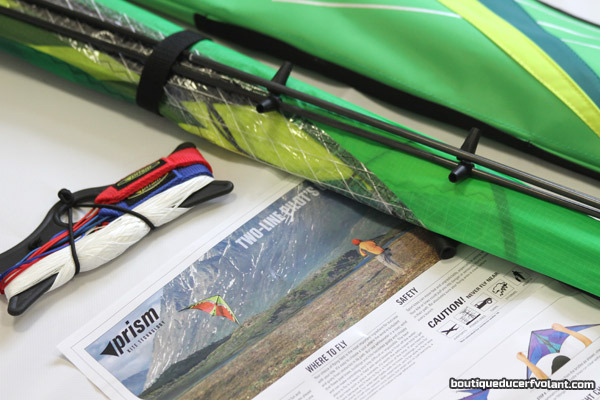 The Quantum comes complete with bag, lines, handles and user manual.